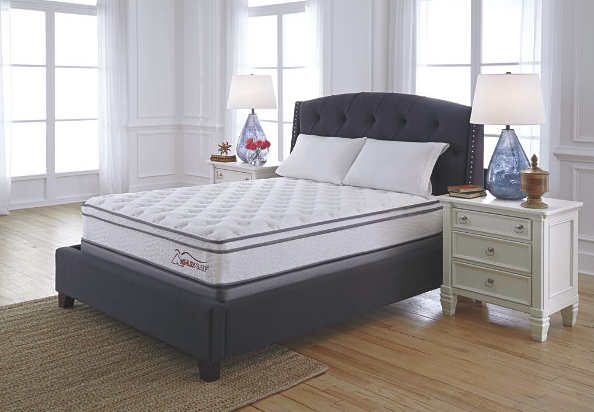 Grayton Beach Ltd. offers extraordinary comfort and support for a great night’s sleep. 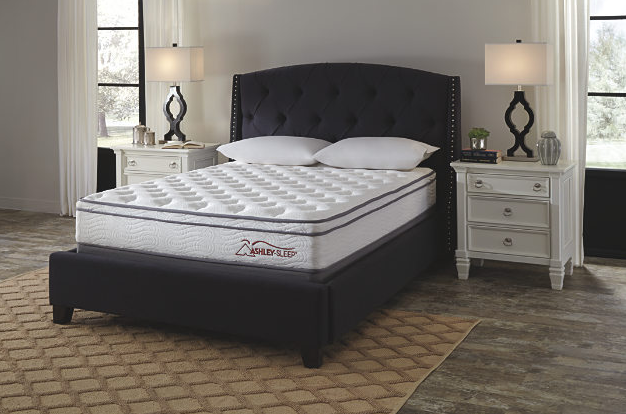 Its unique independently wrapped coil system and all-steel double row coil support edge work together to provide all around support, something not found in most value-engineered innerspring mattresses. 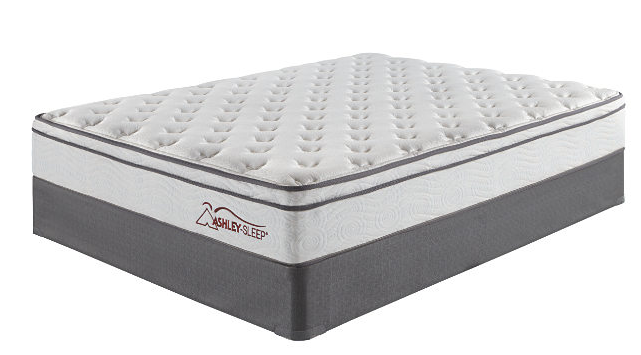 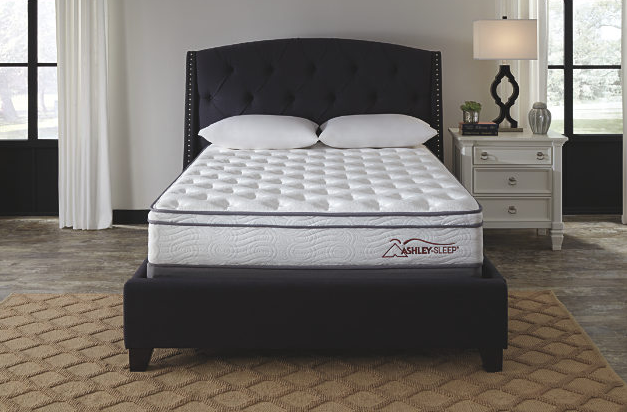 The quilted knit cover and high-density firming pad provide additional support while the coil system helps to reduce.